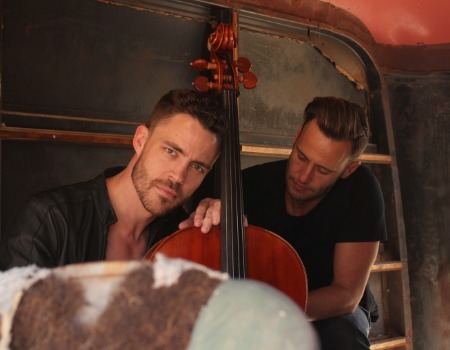 Branden & James - "a powerhouse cello and vocal duo" (The Fight Magazine) - brings the soulful timbre of James on his cello combined with Branden's emotional and powerful vocals, creating a sound that leaves audiences feeling moved and inspired. 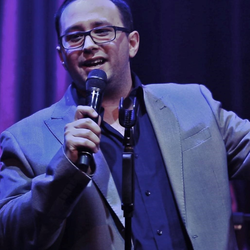 A Season 8 finalist on America's Got Talent, Branden James has sung worldwide in major opera houses, symphony and concert halls and has recorded four albums to date. 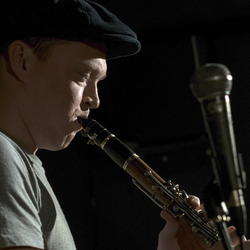 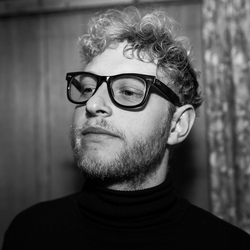 Australian cellist, James Clark, has served as touring cellist for Idina Menzel, Olivia Newton-John and Glen Hansard. 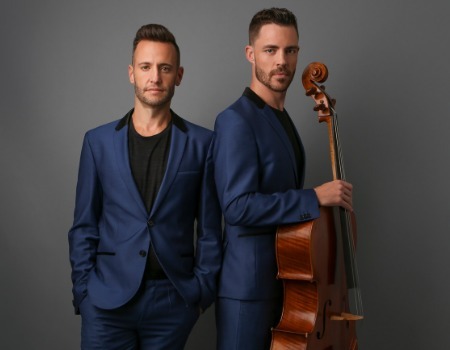 Fresh off their triumphant NYC debut, Broadway gets reinvented in classical music form complete with operatic tenor vocals and cello in this thrilling performance featuring music from West Side Story, Wicked, Waitress, and Sunset Boulevard. 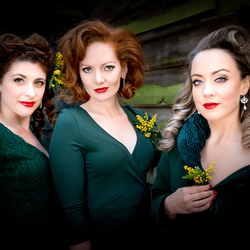 The evening will also feature songs from their brand new album recently recorded with Katherine Jenkins longtime producer, Patrick Hamilton.